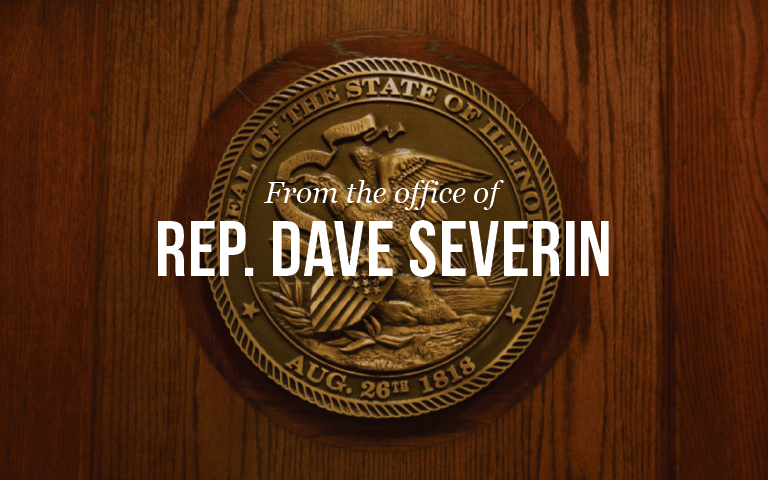 Springfield….117th District State Rep. Dave Severin (R-Benton) has announced his appointment to several key House Committees. Severin says he believes his assigned Committees will allow him to use his voice to stand up for Southern Illinois and the many interests of the region. The 117th district is either home to or in close geographic proximity to Southern Illinois University Carbondale, John A. Logan Community College, Rend Lake Community College, and Shawnee Community College. Severin will serve in the 101st General Assembly as a regular standing member of the following Committees: Higher Education and Higher Education Appropriations, Elementary and Secondary School Education: Curriculum and Policies, Mental Health, and Veterans’ Affairs.